Columbia County 911 dispatched Chatham Firefighters and Chatham Rescue at 4:06pm for a report of a bicycle accident at the intersection of Route 203 and Browning Hill Road in the Town of Ghent. 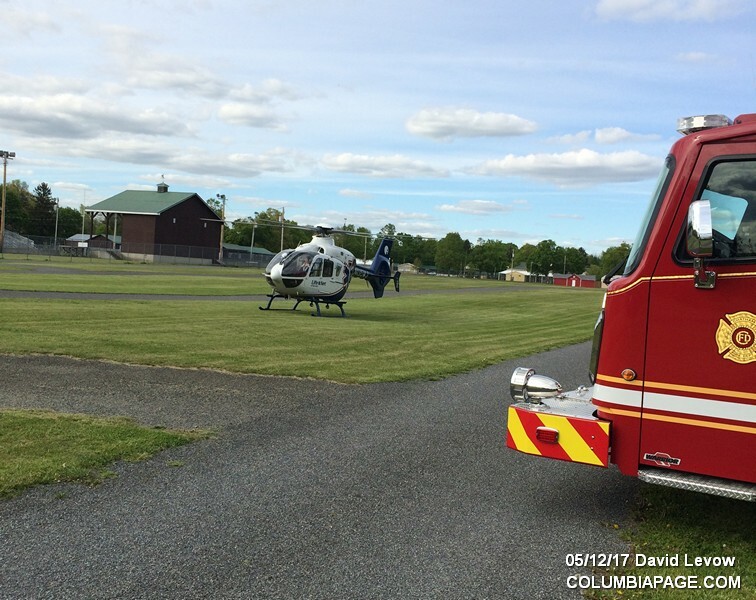 It was reported that a young girl had fallen off her bike. 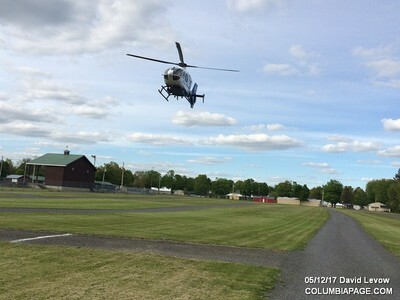 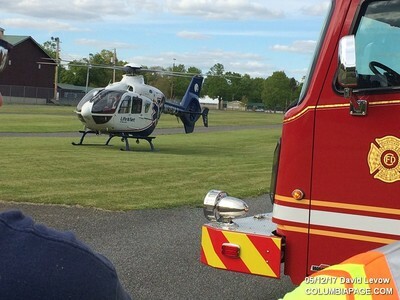 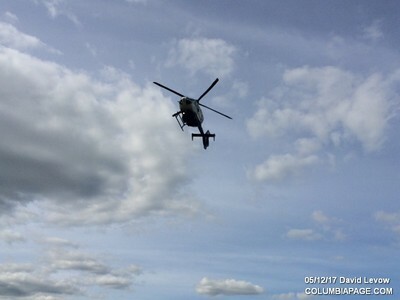 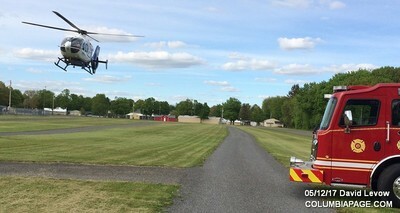 LifeNet was requested and the landing zone was located at the Columbia County Fairgrounds. 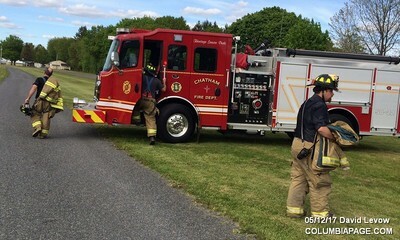 Firefighters were back in service at 5:01pm. Click here for Chatham Fire Department video.